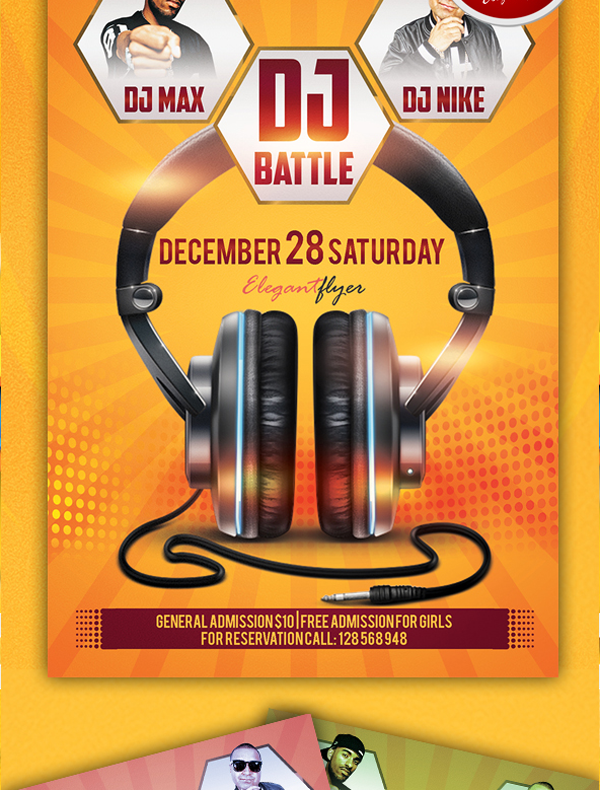 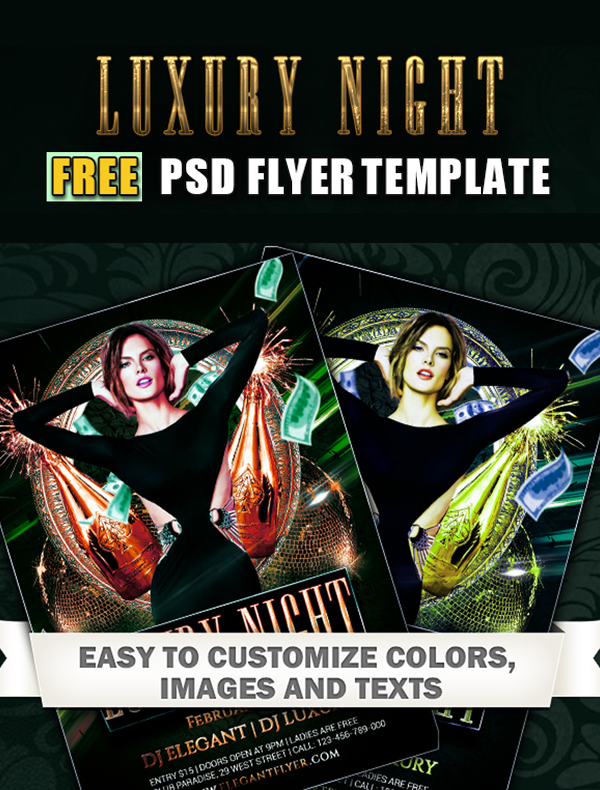 If flyers are a part of your marketing communications mix, it’s important that you realize that a flyer has to grab attention right from the first sight, and that’s what makes eye catchy free PSD flyer design templates such coveted digital assets for marketing material designers. 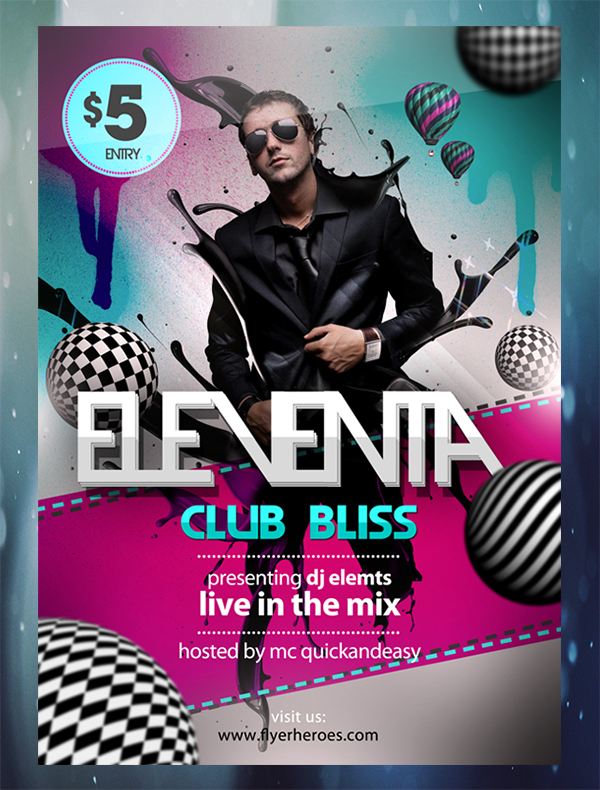 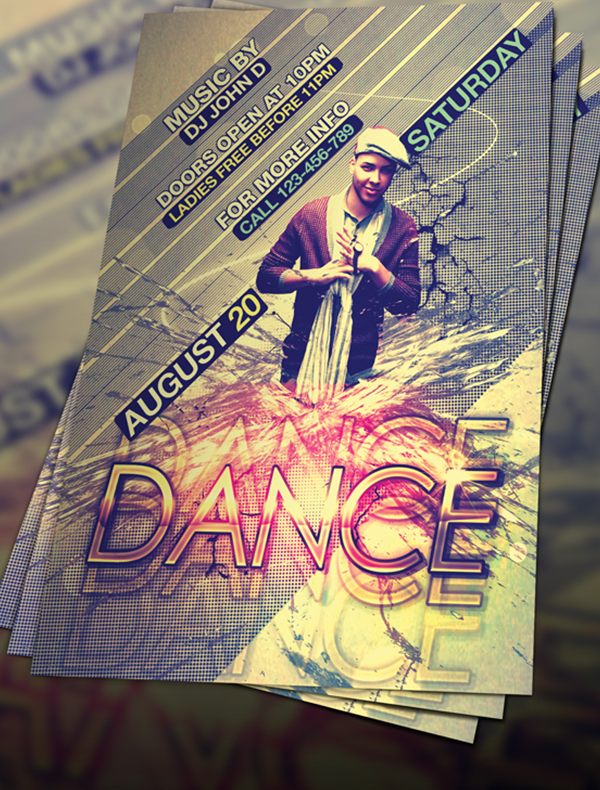 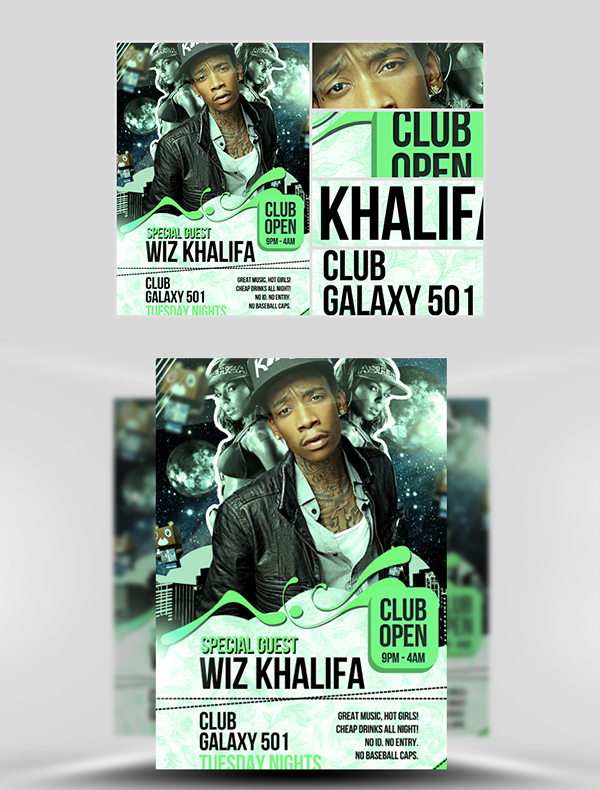 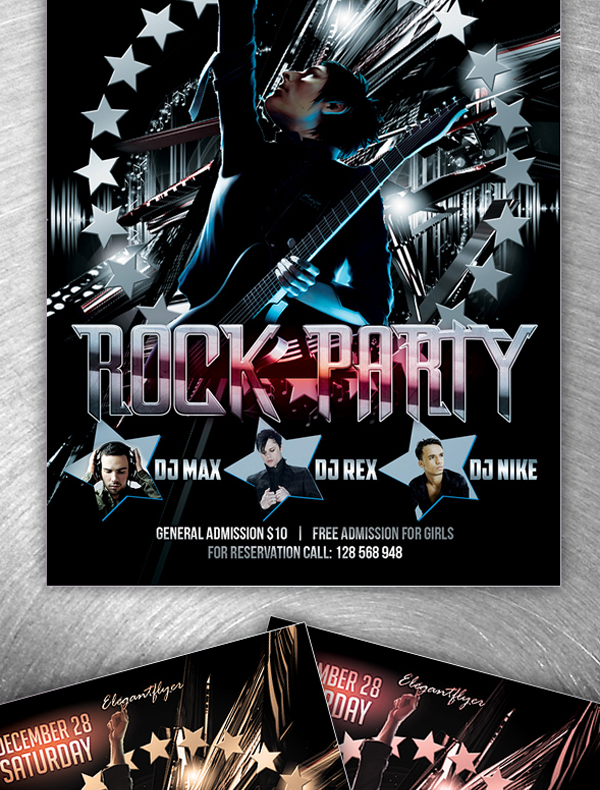 Flaunting some really revolutionary designs, using the complete range of colors, coming with readymade text boxes and content sections to reduce the time to market, and with variants available for several important categories, these flyer design PSD packages are must haves for all designers, whether professionals or hobbyists. 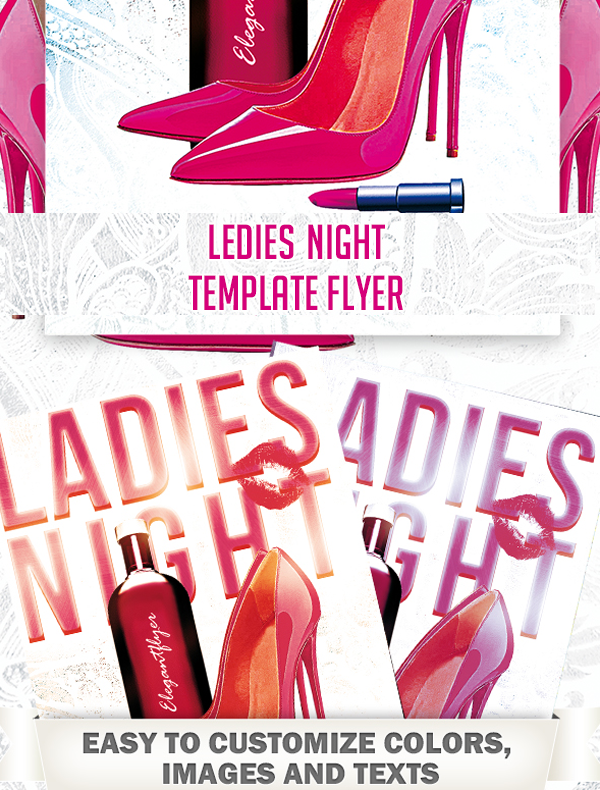 Eye catching designs are the core essence of success for flyers, and that’s what these stunning flyer design templates bring to the table. 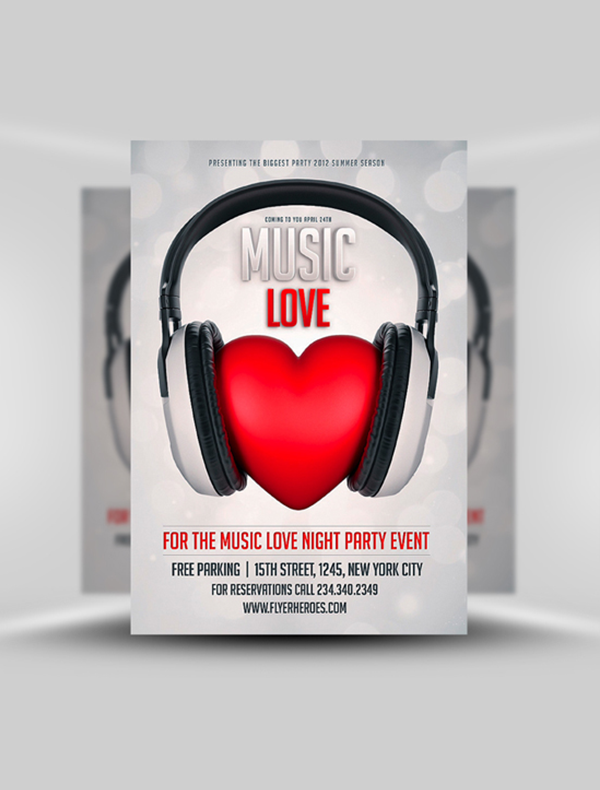 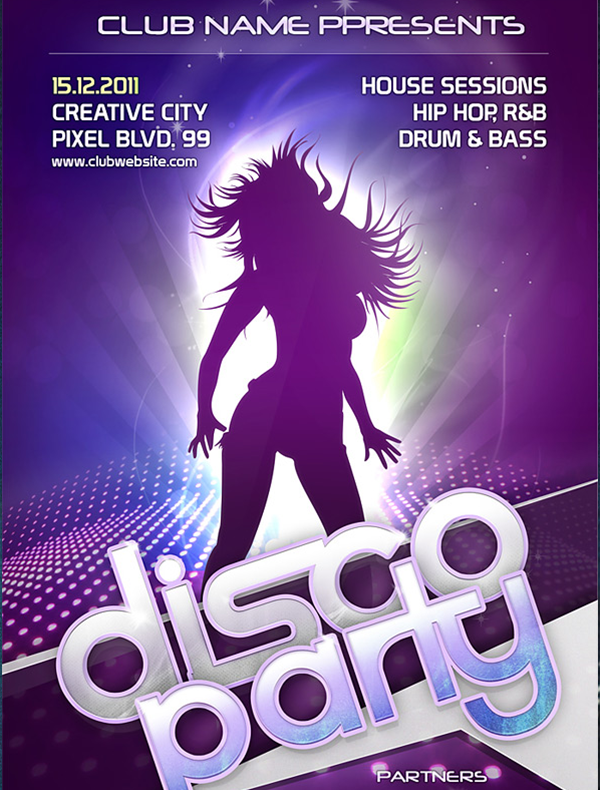 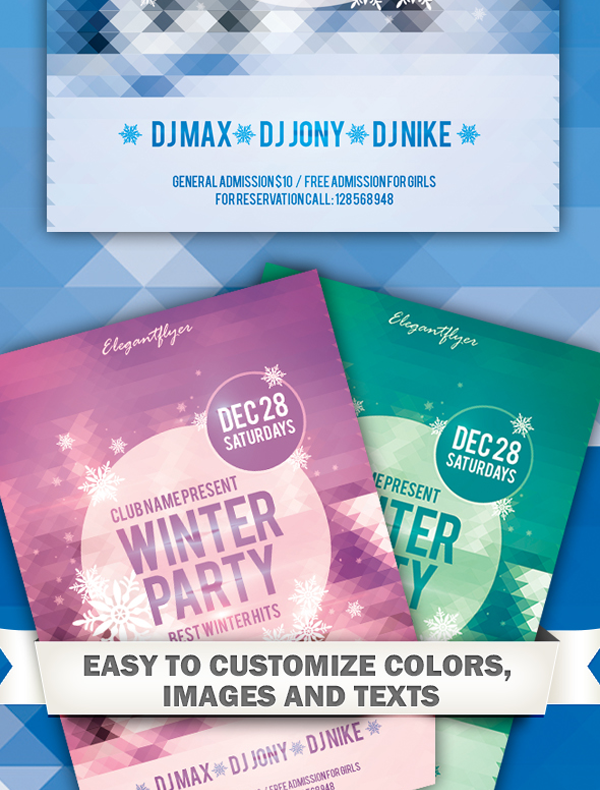 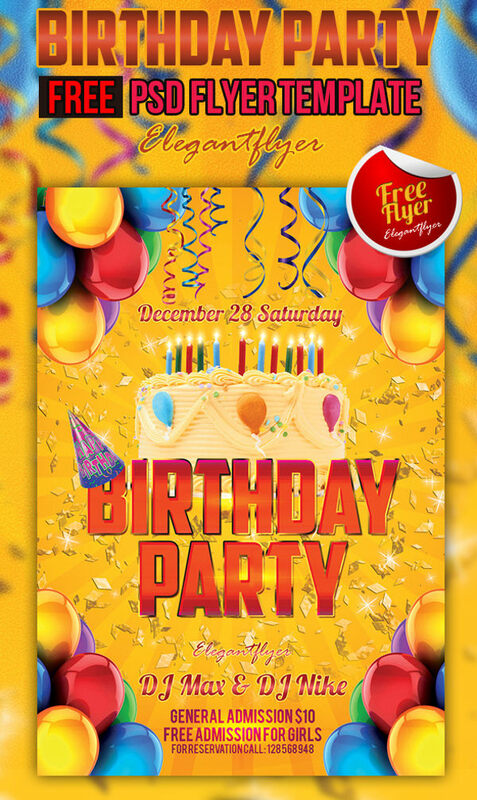 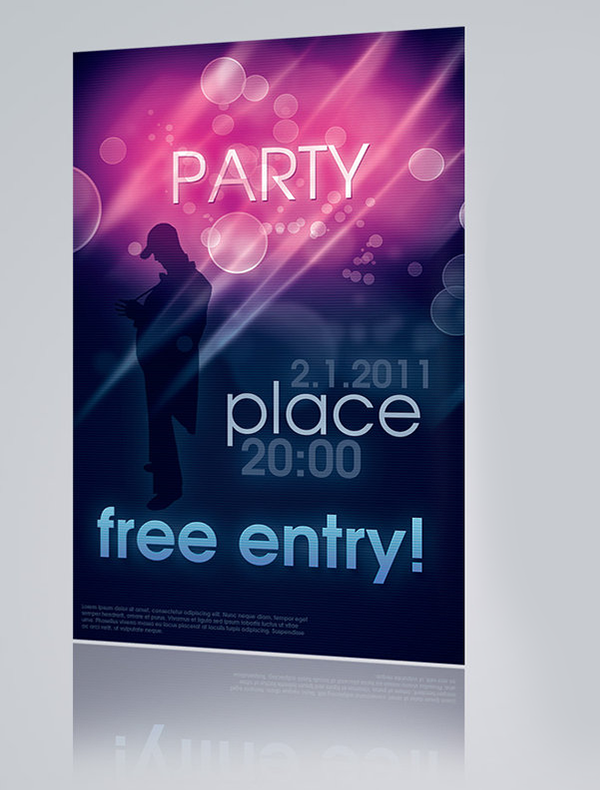 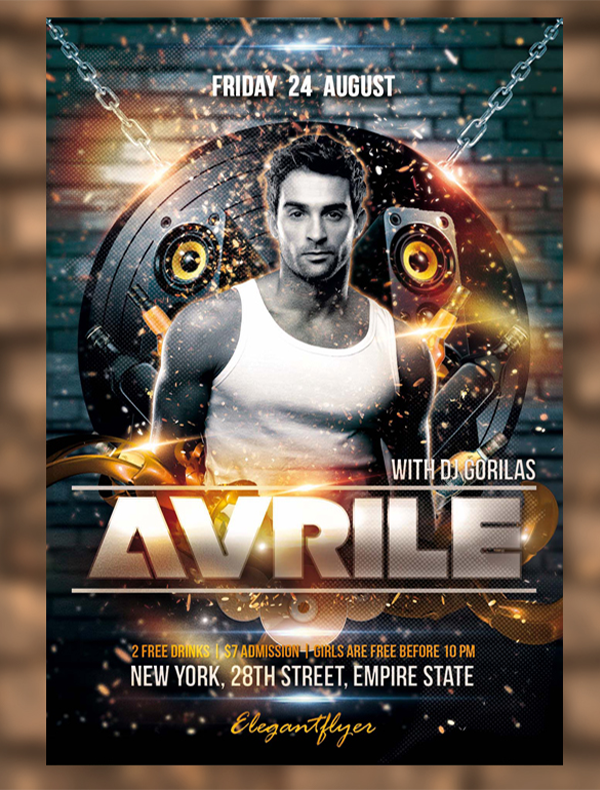 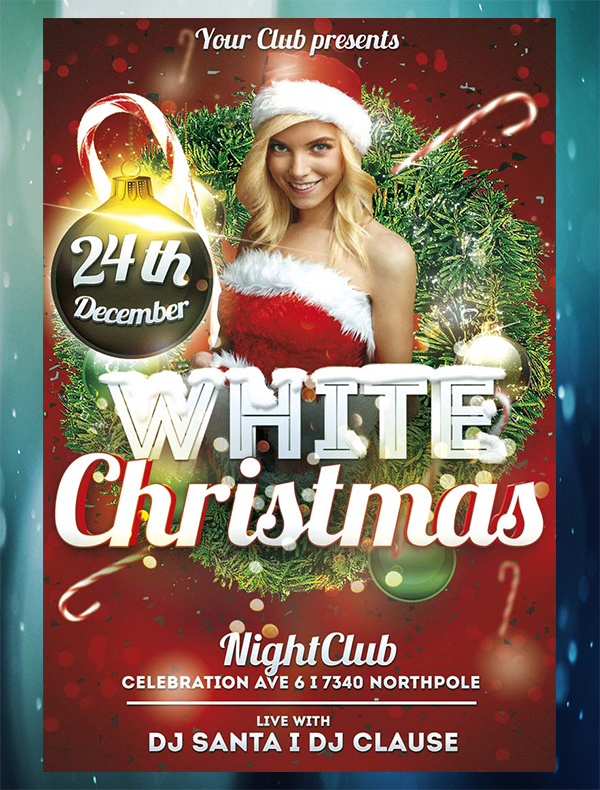 From neon colors and intense artwork to market your upcoming birthday party, club nights to the mellowed down brightly colored and serene looking templates for flyers to be used for causes like donation drives, etc – you have the complete range to explore. 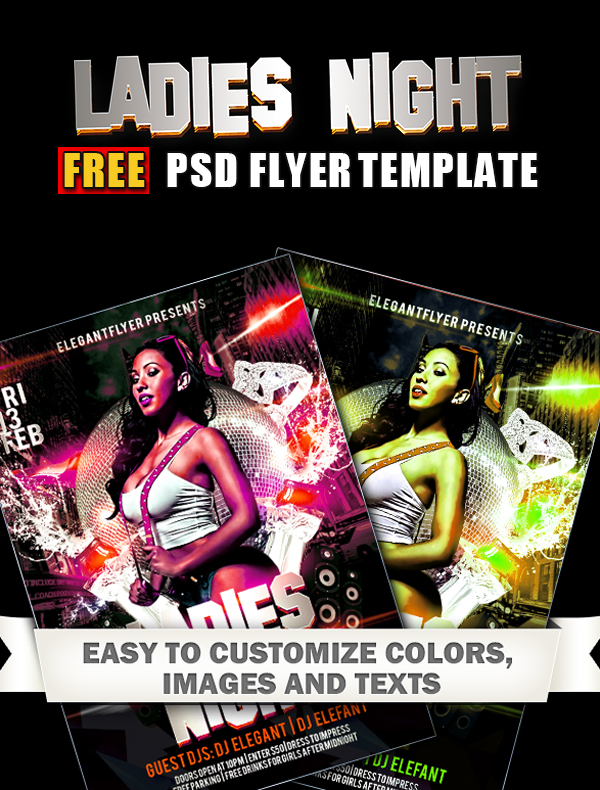 These PSD files come with the option of making prominent color changes to the designs, which lends ample customization capability in your hands as a designer. 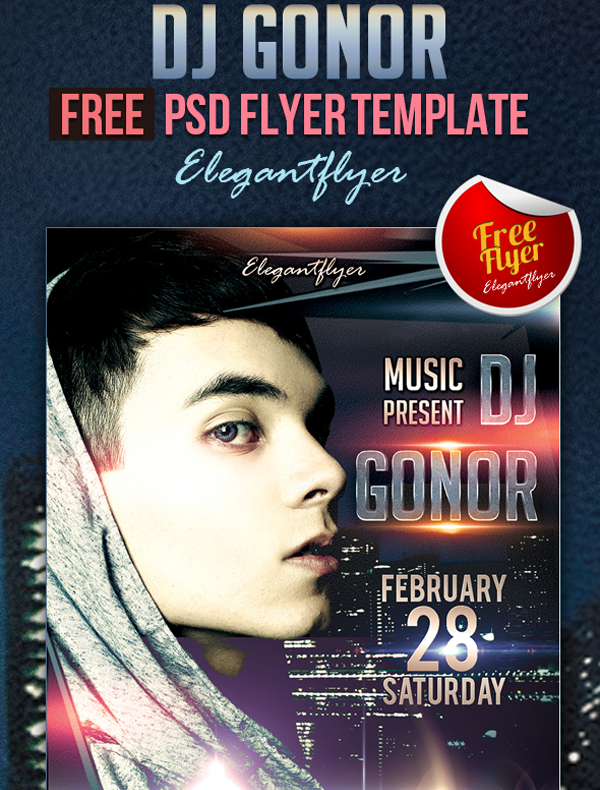 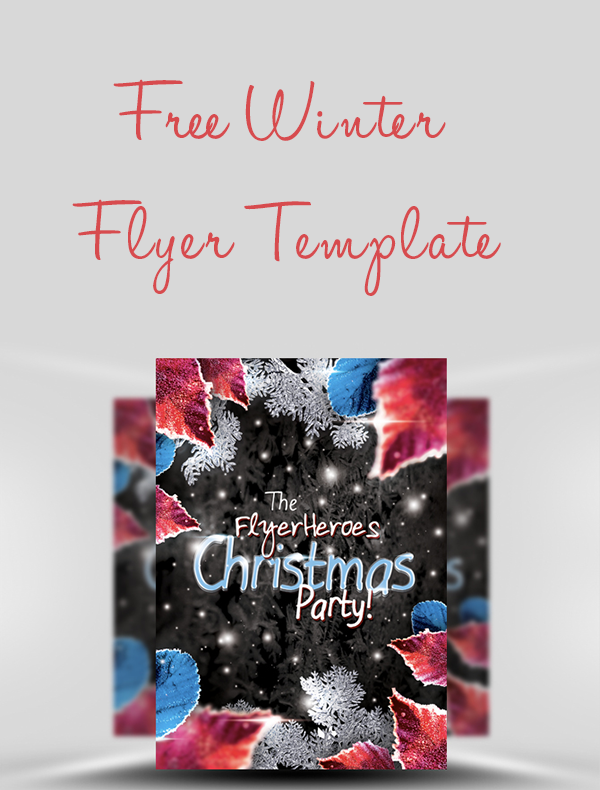 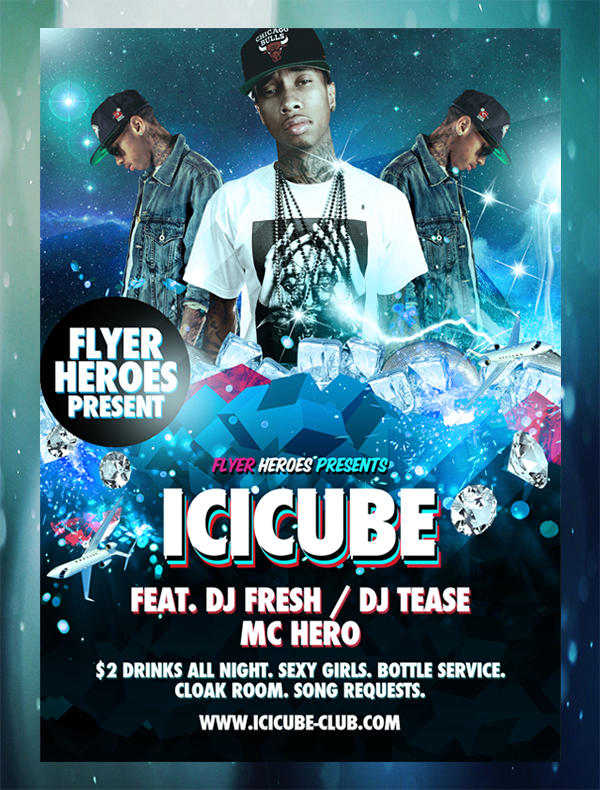 Why waste time with layouts and formats when you have these easy to use flyer PSD files at your disposal. 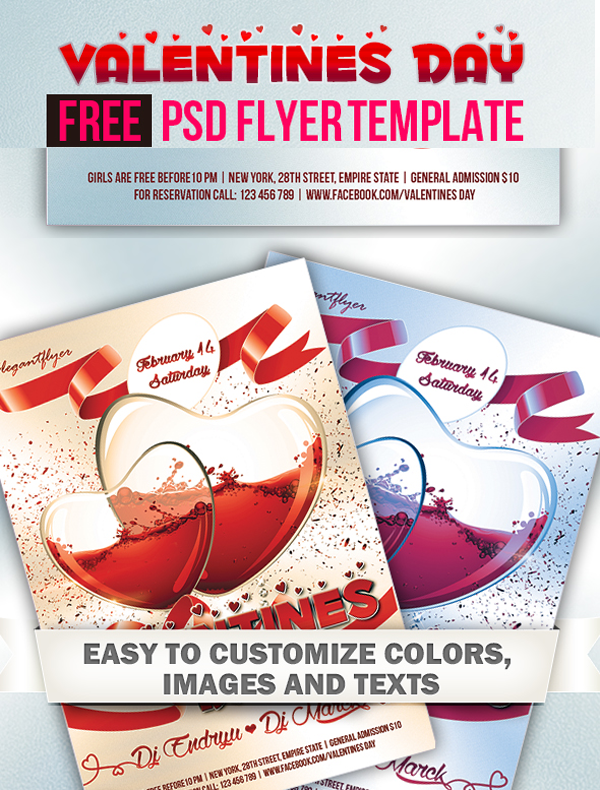 Packages of these files come with various fold variants, color variants, etc. 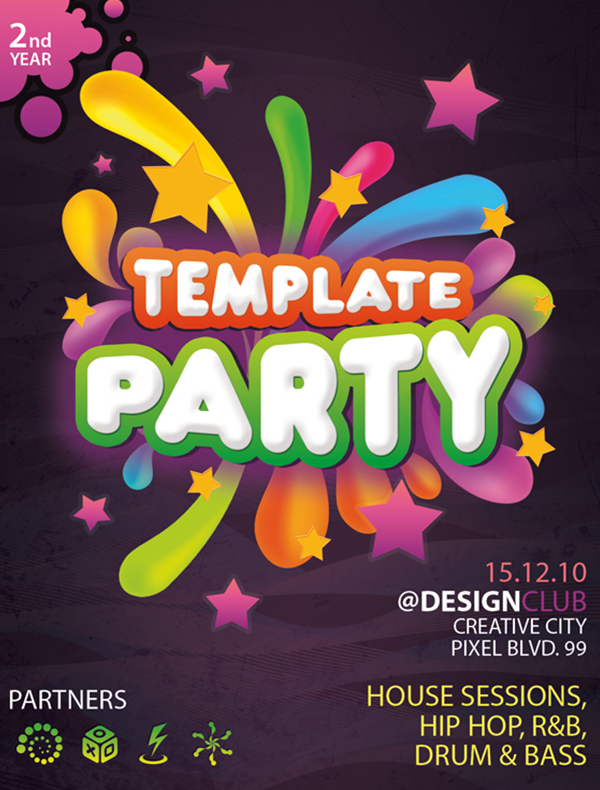 So, you just need your creativity and an editing software to create multiple design variations out of these PSD files.